Mumbai-based startup Superhero Brands Pvt. Ltd, an omni-channel seller of superheroes and comic characters’ merchandise, said on Friday it has raised $2 million (Rs 13.8 crore at current exchange rate) from existing and new investors as part of its Series A round of funding. The funding was led by existing investor DSG Consumer Partners, which is an early-stage consumer-focused investment firm, and joined by new investor from Akatsuki Entertainment Technology Fund, said Superhero Brands in a statement. Akatsuki Entertainment Technology Fund is a $50 million proprietary investment vehicle of Los Angeles-based and Tokyo-based mobile gaming company Akatsuki Inc.
Superhero Brands, which owns and runs planetsuperheroes.com, said it expects to raise more money through a mix of debt and equity by the end of June. Superhero Brands said it will use the funds to expand its retail footprint and distribution channels, optimise the entire supply chain and increase licensing partnerships across new segments and product categories. Superhero Brands, which was founded in 2013 by Jaineel Aga, Sumit Shah and Karan Rai, sells apparel, mobile accessories, laptop skins, electronics and collectibles on its website. The startup has an omnichannel footprint across more than 15 stores. It has tie-ups with retailers like Hamleys and Toys R Us. The company said it also plans to expand to Tier-II cities and launch first-of-its-kind cinema stores in India through a strategic tie-up with PVR Cinemas. Superhero Brands had raised Rs 3.6 crore ($538,000) in an angel round of funding led by DSG Consumer Partners in late 2015. In 2017, VCCircle had reported that the company raised a bridge round of funding from DSG Consumer Partners and a new investor. Earlier this month, DSG Consumer Partners said it had marked the first close of its third fund that is looking to raise $50 million (Rs 346 crore). DSG Consumer Partners had closed its second fund at a hard cap of $50 million after overshooting the target of $40 million in August 2017. DSG Consumer Partners' investments from the second fund include cold-pressed juice manufacturer Raw Pressery, art venture Insignia Art Collect Pvt. Ltd and tech-enabled motorbike rental startup Tazzo Technologies Pvt. Ltd.
DSG Consumer Partners’ latest investments include those in personal care products maker Arata Zero Chemicals and a kids’ apparel brand. Akatsuki Entertainment Technology Fund was launched in October 2017 with the mandate to invest only in the US and Japan. However, last year, the early-stage investor, with a focus on content, media and entertainment, changed its strategy to invest in India as well. 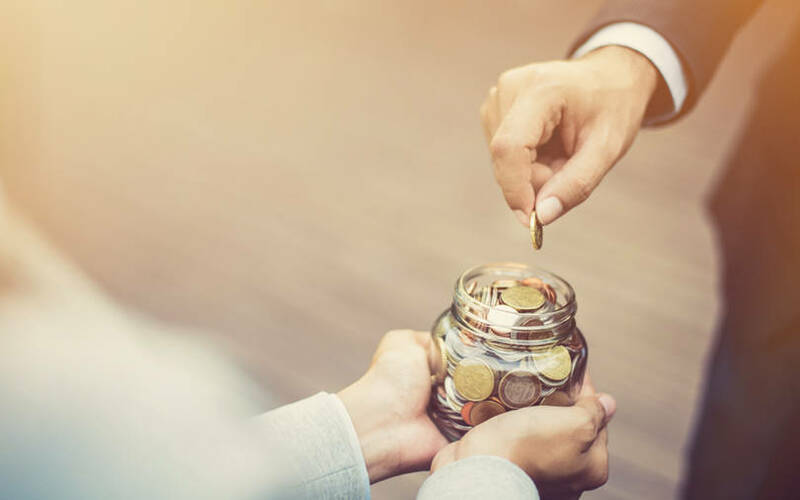 Its investments in India include those in marriage ceremony solutions portal The Wedding Brigade, co-living startup StayAbode, gaming startup Mech Mocha and business-to-business e-commerce startup ShopKirana.